This charming home sparkles from top to bottom with an outstanding main floor master suite complete with private bath & walk-in closet! Recently updated kitchen & bathroom, beautiful living room with classic fireplace & sun-filled porch! New windows & doors! Main floor laundry! Finished lower level with family/ amusement room. Lovely landscaped private yard perfect for summer entertaining! High demand Minikahda Vista neighborhood close to lakes, shopping, coffee shops, and neighborhood parks. SchoolsClick map icons below to view information for schools near 3804 Kipling Avenue Saint Louis Park, MN 55416. 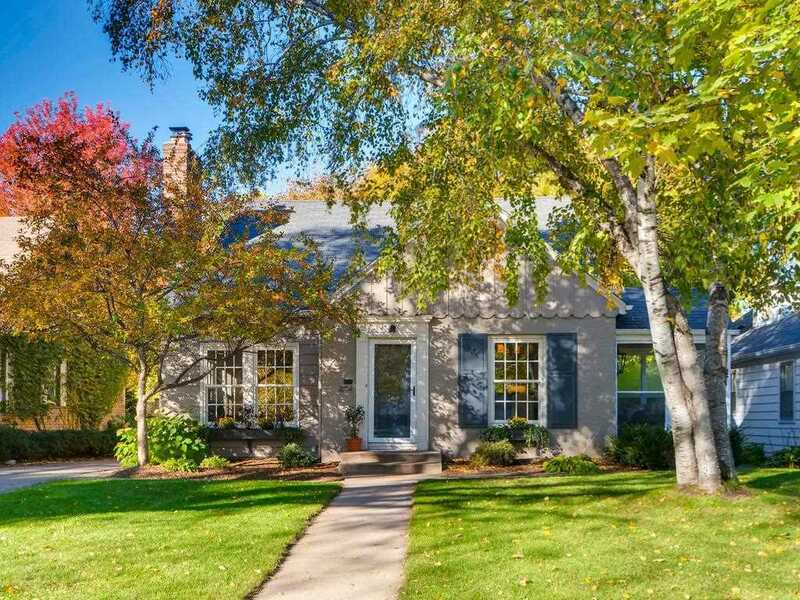 MLS # 5012772: This property at 3804 Kipling Avenue, Saint Louis Park, MN 55416 is located in the Minikahda Vista subdivision and is listed for $455,000. MLS # 5012772 has been on the market for 185 days.